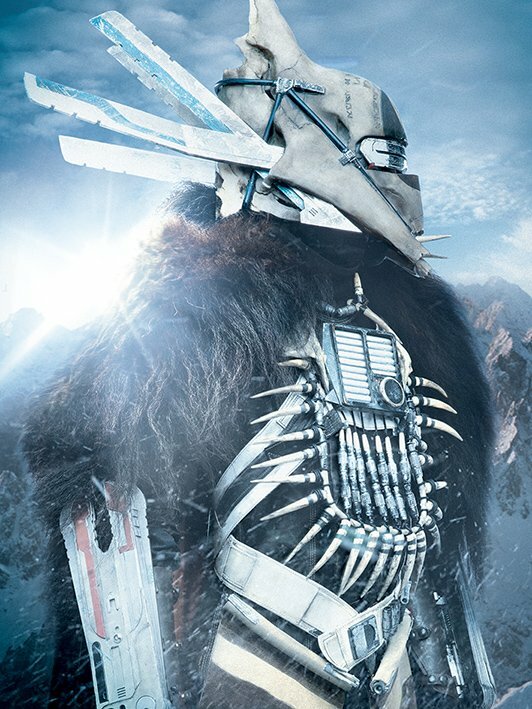 There's also three new images of Enfys Nest, the masked villain spotted in the trailer who leads a gang of pirates called the Cloud-Riders. 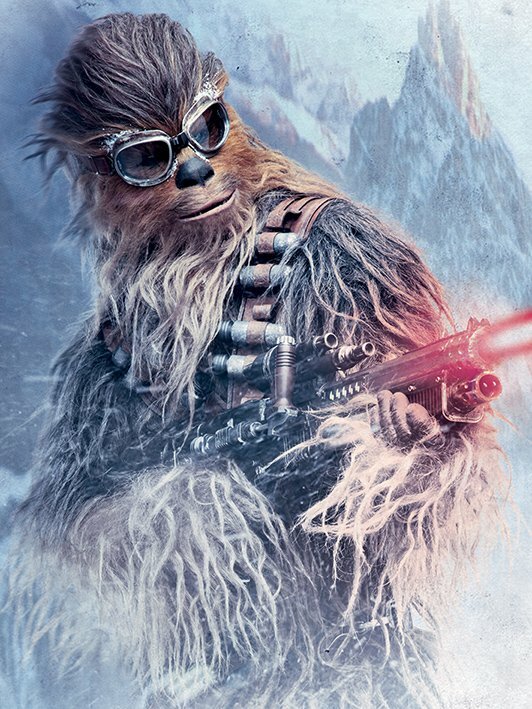 Star Wars News Net reported yesterday that contrary to our assumptions, Nest is actually a woman. 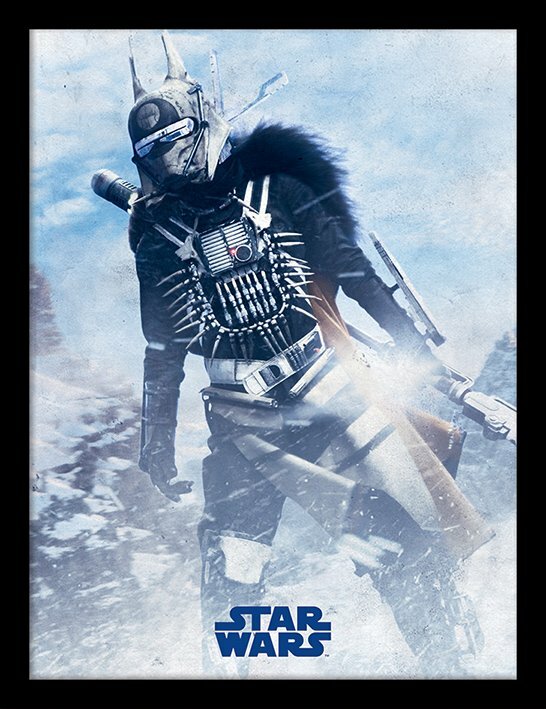 Though Nest will be breaking ground no matter what as a female villain in Star Wars (assuming she's not completely wasted like Phasma), she apparently isn't the film's main antagonist. 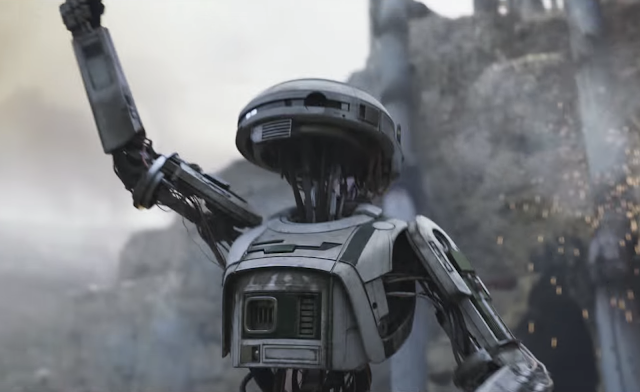 There are no official reports about that person's identity, but completely unconfirmed "spoilers" from last week claimed (among other things) that the true villain is none other than Qi'ra. There's actually a fair amount of evidence to support this. 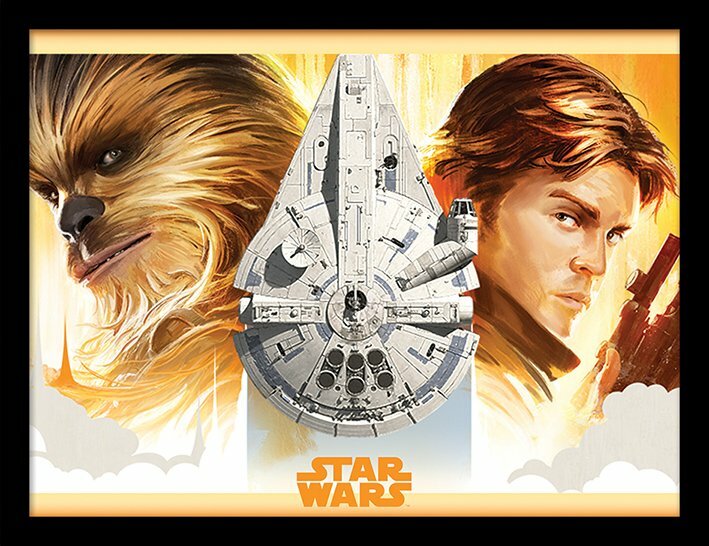 Entertainment Weekly described her as an enigmatic "femme fatale," suggesting that she'll be using Han's love for her to her own advantage. 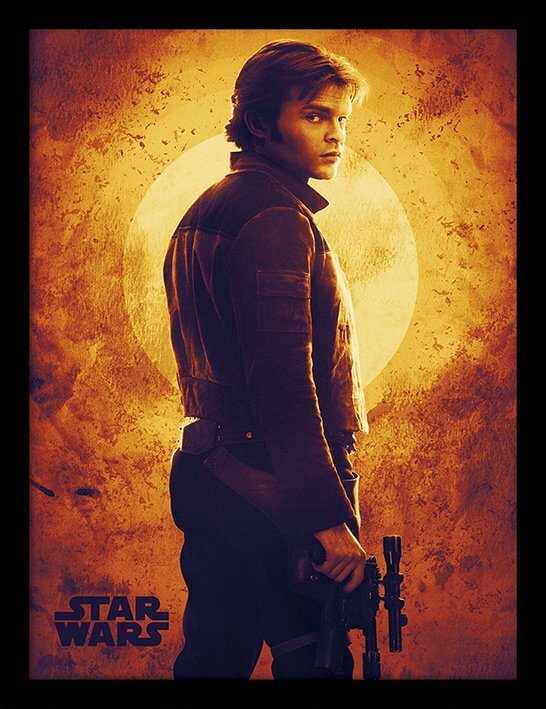 And Qi'ra utterly betraying Han would certainly explain why he's never mentioned her, especially if he was forced to kill her himself. 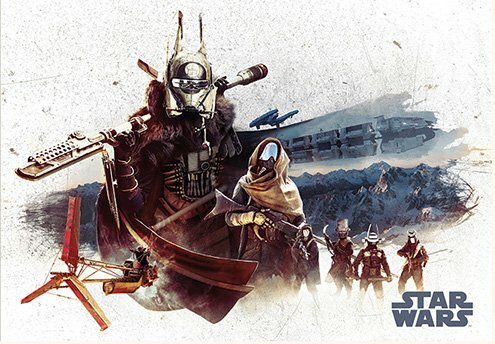 This brings us to a wilder theory: Qi'ra is Enfys Nest. 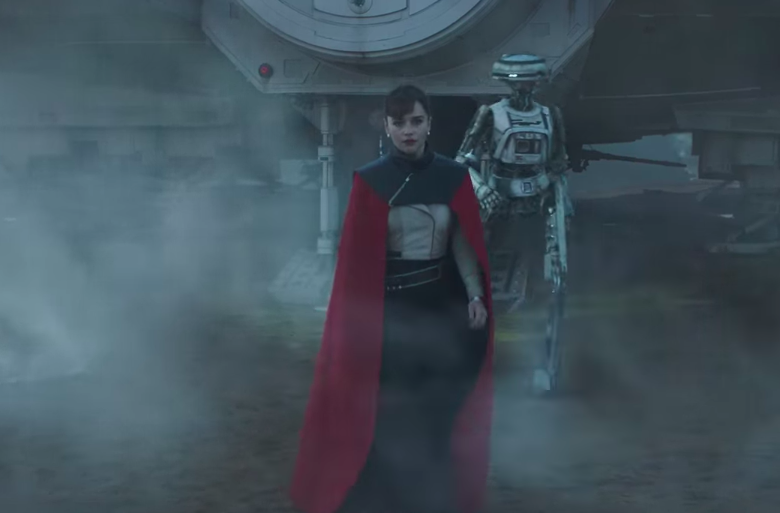 EW said Qi'ra is "a woman of many identities," and SWNN was unsure about the actress playing Nest. 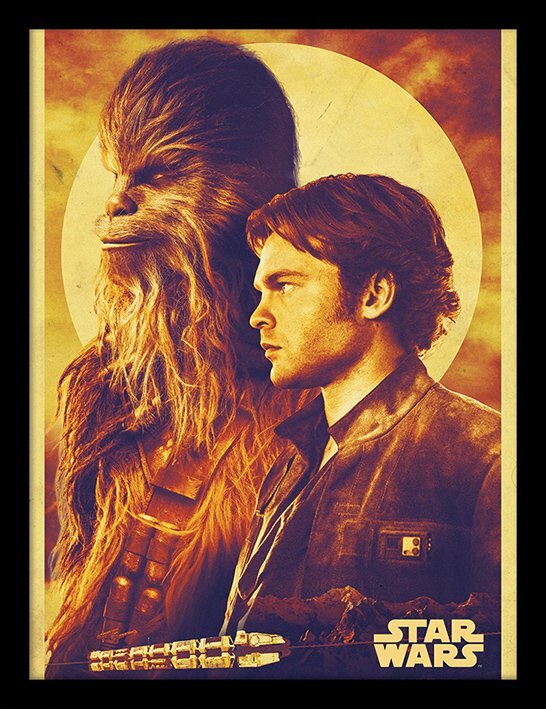 Plus, you'd think Lucasfilm would have boasted their "bold" choice in giving us a female villain (that's what they did with Phasma, after all); maybe they were trying to set up an epic reveal in which the seemingly-male Nest is unmasked to reveal none other than Han's beautiful lover. 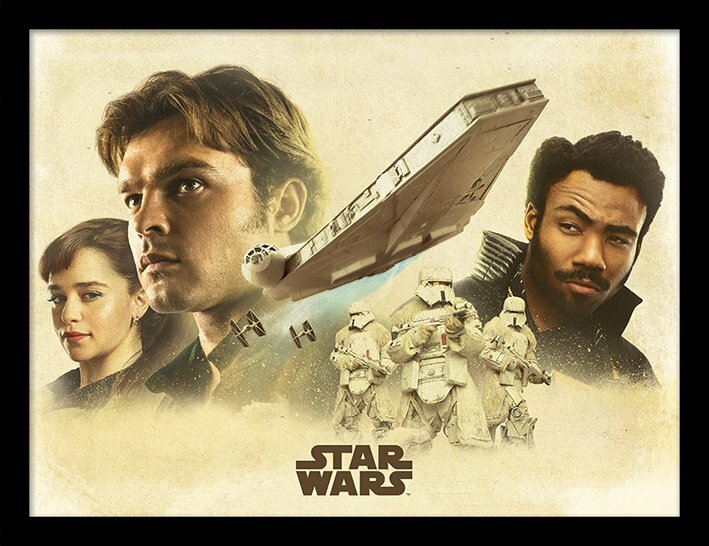 What do you think of these promo images? 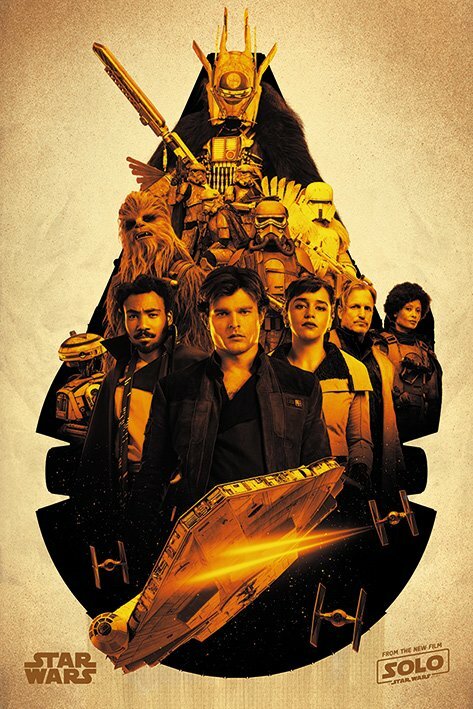 Who do you think is the true villain in Solo? Tell me in the comments or tweet to @SithObserver, and may the Force be with you all.